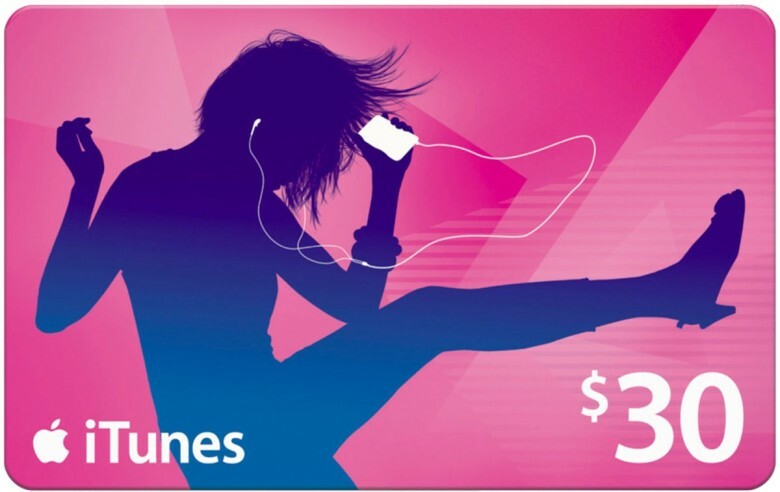 Do you find it suspicious that the Internal Revenue Service would allow you to pay back taxes with iTunes gift cards? That’s because it’s not true, and is in fact a scam. News of this game's arrival on iOS was too good to be true. 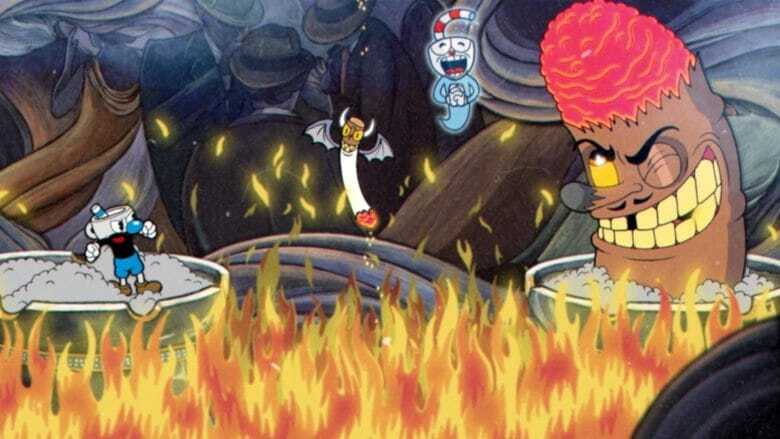 Retro-style run-and-gun game Cuphead has landed in the App Store. Unfortunately, it’s not legit! One of the Xbox’s best games, the retro-inspired Cuphead arrived on consoles back in September, and immediately became a massive hit — thanks to its combination of addictive gameplay and vintage 1930s-style graphics. 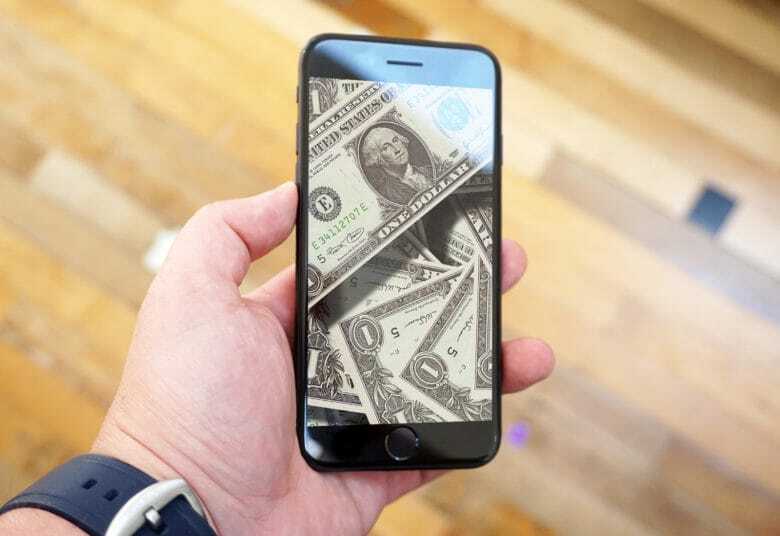 Sadly, you’ll have to wait to play the real thing on iOS. Removal request came from Australia, but is a worldwide problem. 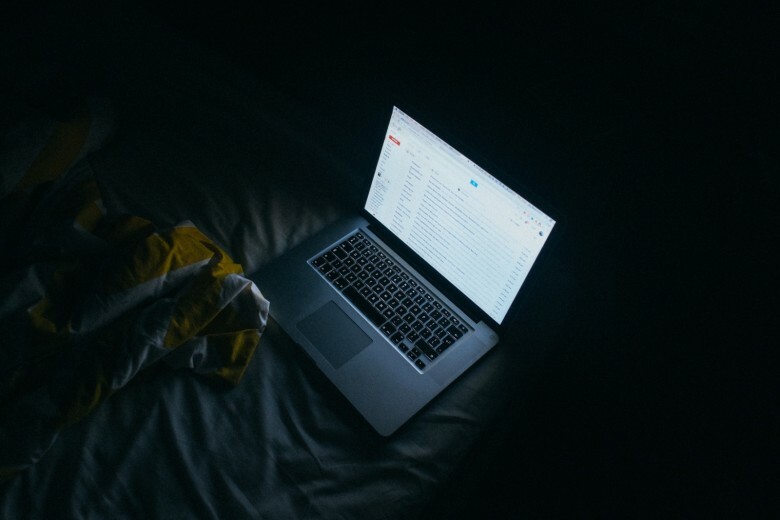 Got a call from “Apple Support” to say your iCloud account was hacked? Hang up and ignore it. 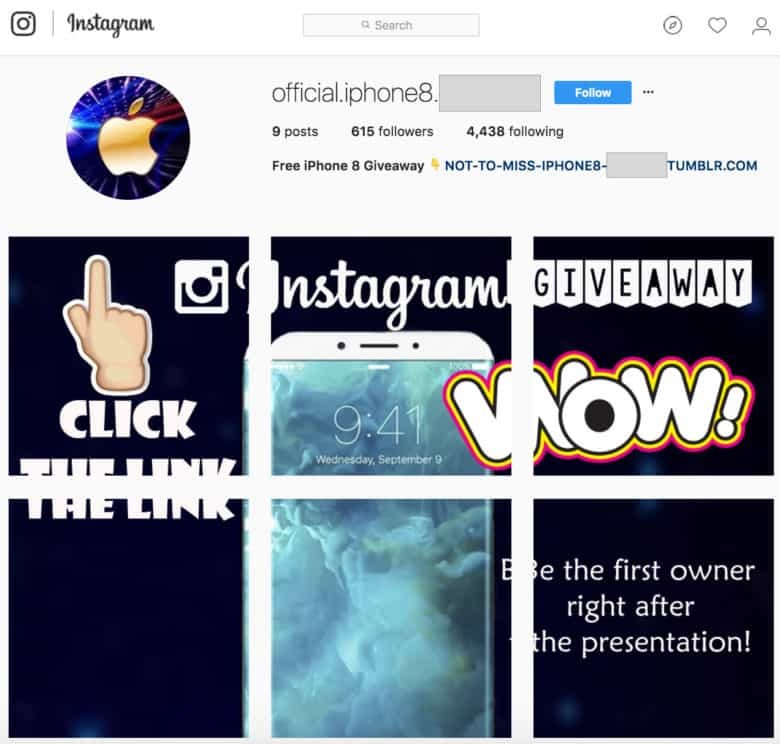 Phone scammers are calling unsuspecting iPhone and iPad users and trying to trick them into handing over their iCloud account details. Once they have them, they can purchase whatever they want, and it’s you who foots the bill. Police say they want to stop others being scammed in the same way. An almost 90-year-old grandfather was recently scammed out of $50,000 in iTunes vouchers, police detectives have revealed. Calling the scam artists “the lowest of the low,” Detective Mike Oakley says that the victim received a call on May 3 from a person pretending to be his grandson and saying they had been involved in a serious car accident during a vacation in Florida. Crazily enough, you can't pay your taxes in iTunes gift cards. 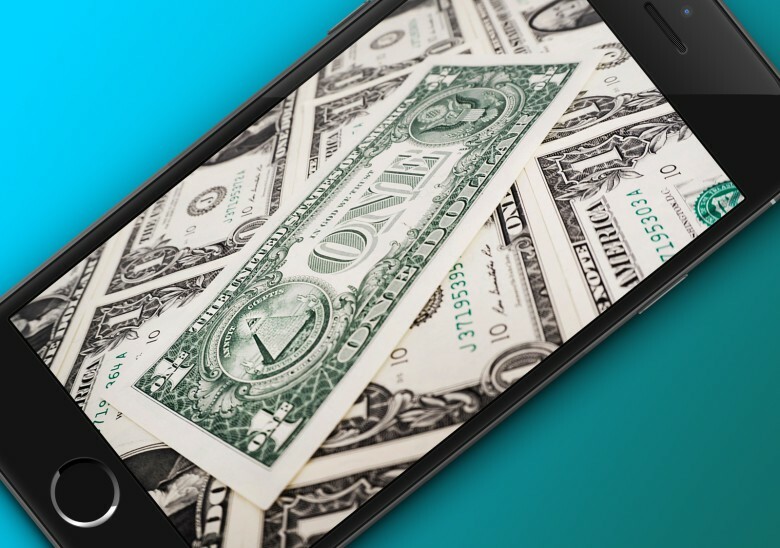 Florida police in Port St. Lucie are warning people of a new scam that asks for iTunes vouchers as payment for money apparently owed to the Internal Revenue Service. While such a thing sounds like something no-one would fall for, it has already apparently duped one unfortunate man into buying an iTunes card worth $2,300 at his local Target store. Watch out for messages like this! 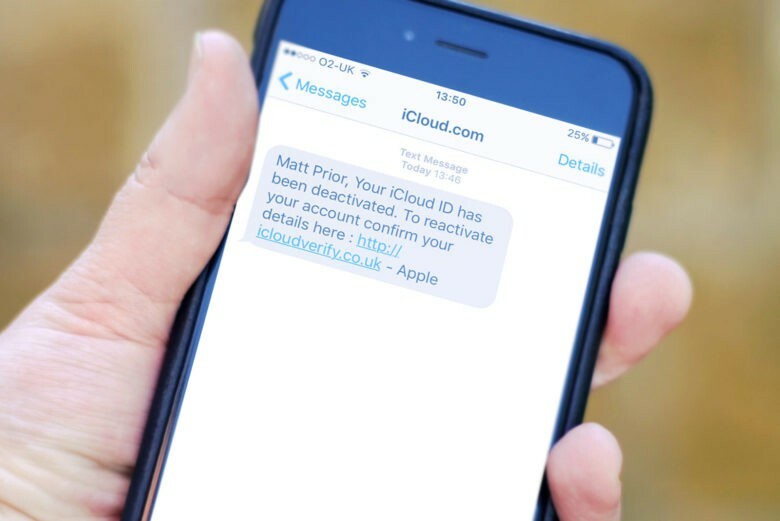 iPhone owners in the U.K. have complained about being targeted with a phishing scam trying to trick them into revealing personal information by claiming that there is a problem with their iCloud account.